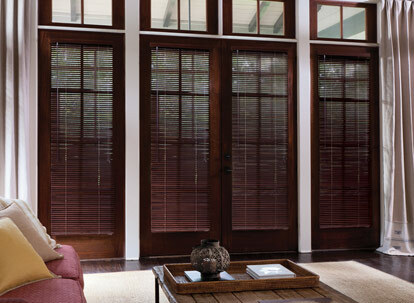 Our 1" slat Levolor real wood blinds are crafted from the finest quality hardwood.  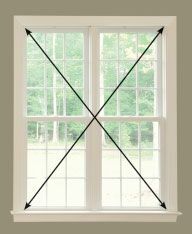 1” blinds are a perfect choice to install on french doors or windows with shallow frames. 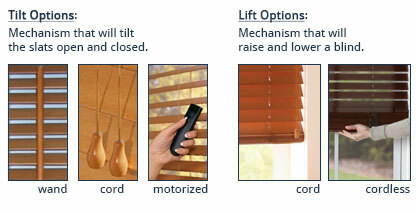 Available in an array of rich stains or painted colors these blinds will provide a unique beauty to enhance any decor. 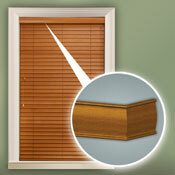 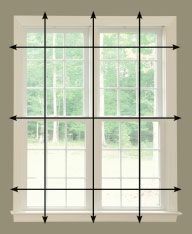 1” wood slats are light weight to ensure smooth operation for any size window.